MakeUseOf is running another tech giveaway to gift one of their fans with a brand new headset! To enter in this Urbanears Plattan 2 Bluetooth Headphones Giveawaygrab your free entries by following few simple steps listed down below! Enjoy your music free from cords. Bluetooth technology lets you easily connect with your sound source for hours of wireless listening, with up to 10 meters of listening range. Cord-free listening has never been this liberating. With 30+ hours of battery life, you can listen for days on a single charge. Enjoy your music at its full potential. Designed for more precise acoustical tuning and a wider-frequency response, Plattan 2 Bluetooth produces a crisp, natural, and immersive sound experience. 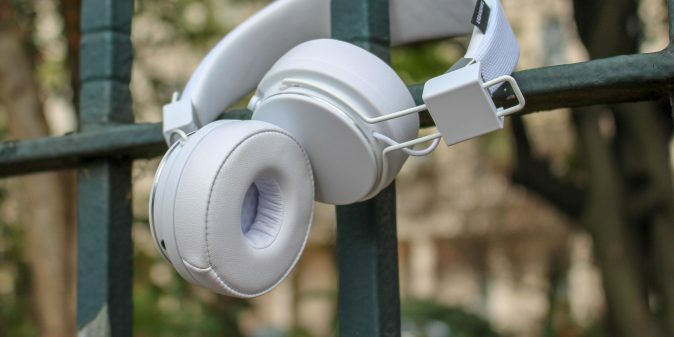 A convenient, collapsible design makes it easy to take your headphones wherever you go. Simply fold them up and be on your merry way.